HAS FINANCIAL UNCERTAINTY CREPT UP ON YOU LIKE A DISMAL SLOW-MOVING FOG? THE GLOOMY FOG OF UNCERTAINTY. 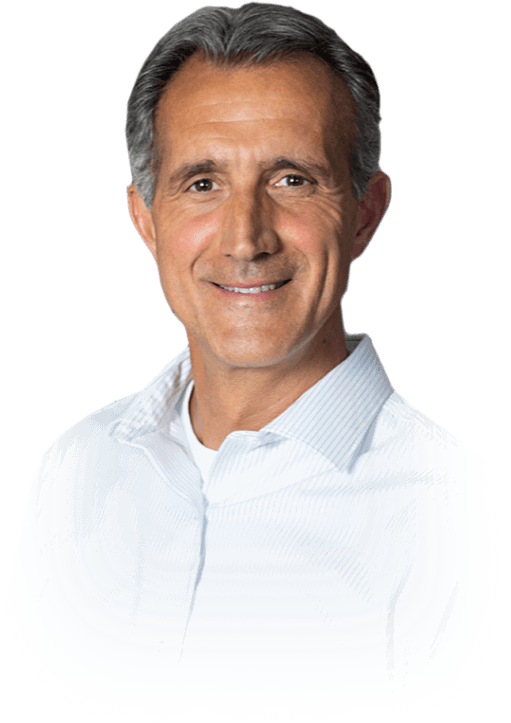 For the past 14 years, I’ve guided my clients out of the gloomy fog of financial uncertainty and on to the secure path of clarity, confidence, and financial peace of mind. LIFTING THE FOG IS EASIER THAN YOU THINK. WANT TO GAIN FINANCIAL CLARITY IN 90 DAYS? SAY GOODBYE TO THE STRESS, ANXIETY, FEAR, AND UNCERTAINTY. Discover how to achieve financial freedom by downloading this free resource. 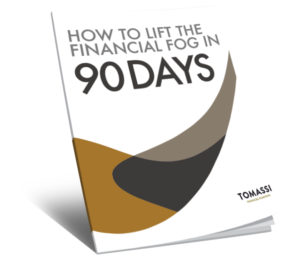 It’s true, in 90-days you could be on the road to lifting the financial fog. WINGING IT IS NOT A FINANCIAL PLAN. Let me help you get on the path to financial security.